It’s that time of year again – Cabin Fever. I’m so thankful that my girls are healthy and active. But, a time comes each winter when they get a little restless. I’m sure I’m not the only mom who has to get a little more creative with activities this time of year, so I want to offer a few suggestions of what works for us when Cabin Fever starts to kick in. Turn on Bo on the GO! (Free episodes are on Youtube or if you have a Netflix account, you can watch on there.) This is not your zone-out-in-front-of-the-TV kind of show. Bo is active and she helps get the kids active too. My four year old loves this show and even my eight year old has fun joining in. You can do crunches or jog in place while they watch. Not a fan of Bo? Turn on one of your work-out DVDs (affiliate link) or search for workout videos on YouTube that you can do together (this one is only eight minutes long). If you only have a minute, just roll some brain breaks together! Really. Bundle up and go outside together. You could ride bikes, take a walk, play in snow, or stop by a park for a few minutes. Sunlight, fresh air, and exercise – even in small increments – are wonderful natural mood boosters. 3. Surround yourself with color and music. Turn on the radio or Pandora, then paint a wall or piece of furniture a cheerful color, encourage your kids to wear bright shirts, or set out fresh flowers (Aldi sells them for $3.99 per bouquet!). Invite family friends over to play or ask them to meet at your local library. 5. Call a long distance friend or relative you haven’t talked to in awhile. Give each person five minutes to talk to Grandma, a cousin, or a Great Uncle. 6. 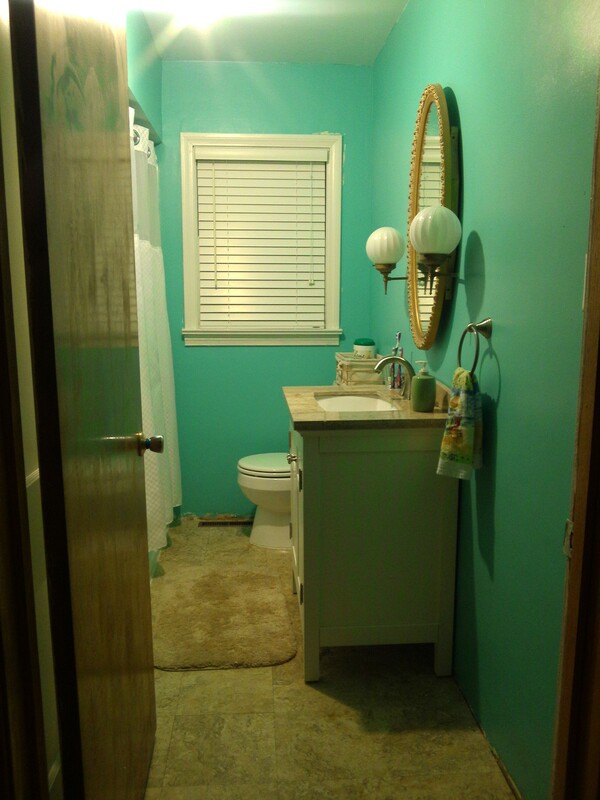 Complete an indoor project together. Think of all the jobs that, when springtime rolls around, you’ll wish you’d taken care of while the weather was still cold! A half-finished scrapbook? A clutter pile in the bottom of somebody’s closet? (Oh wait, that’s me.) Or maybe you’ve been meaning to clean out a kitchen cabinet. Pick a small chore you’ve been putting off and complete it together. 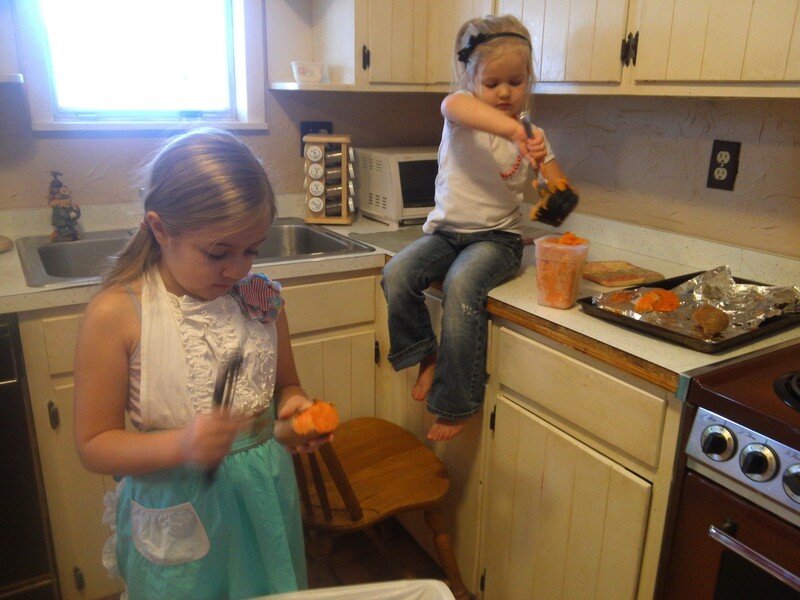 Bonus: If you’re not against offering paid chore money to your kids, this is a great way for them to be productive, put their energy to good use, and earn a little extra cash all at the same time. 7. Dress up a little. Whether you’re leaving the house or not, have everyone put on a nice outfit (even if it’s just jeans with a nice shirt). Then set the timer for 10 minutes and give your kids a friendly race (like seeing who can make their bed and put away their toys the fastest), then use those 10 minutes to fix your hair and put on a little make-up. 8. Read a good book together. A really fantastic book list is here. You can also download classic audio books and eBooks for free on BooksShouldBeFree.com. NOTE: If you’re feeling more than just a little blah (re: if you’re truly depressed), do yourself a favor and purchase a copy of “Conquering Depression: A 30-Day Plan to Finding Happiness” (affiliate link) by Bruce Hennigan and Mark Sutton to read on your own. 9. Write in a journal. Distribute notebooks to everyone in your house, including yourself. Write about your day, your feelings, family memories, whatever you want. Long or short entries, complete sentences or short phrases. It doesn’t matter. Just spend a few minutes writing and reflecting. (Writing prompt: What’s your favorite memory? What makes that memory so special?) Your children can scribble or draw if they’re not yet able to write. 10. Let the younger ones “go swimming” in the bathtub. They could also put on swim wear and “swim” around the living room. 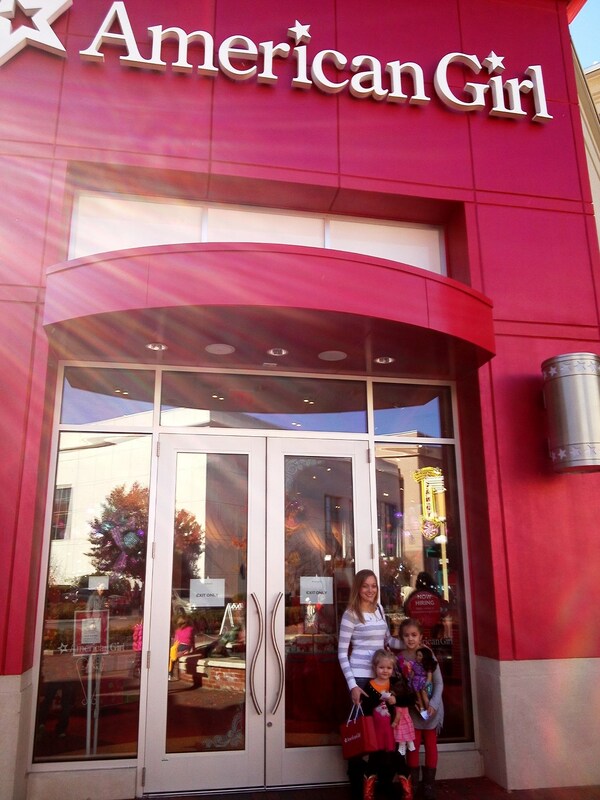 I shared some of my thoughts about service here as well as a few simple service ideas here. Basically, I can’t think of a better way to help ourselves understand just how blessed we are than to serve those in need. 12. Help them embrace the cold. Think about it. No grass mowing, no gardening, less frequent baths for the kids, getting to sip hot tea under cozy blankets, more time for indoor things like watching movies, baking, or crafting (or decluttering 🙂 )… Winter can be a beautifully peaceful time that includes a little bit of quiet rest and reflection. Choose to have a positive attitude as you embrace the season and your kids will likely (sort-of) do the same. What about you? 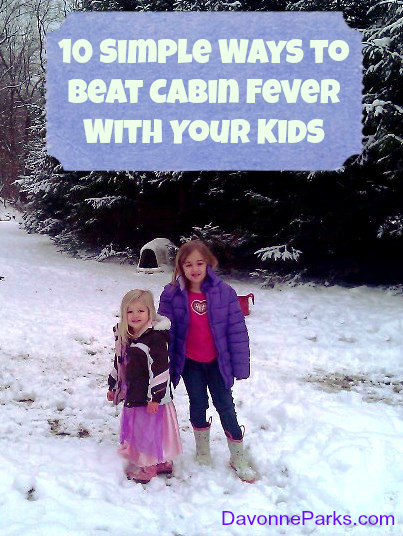 What are your favorite ways to help your family beat Cabin Fever?